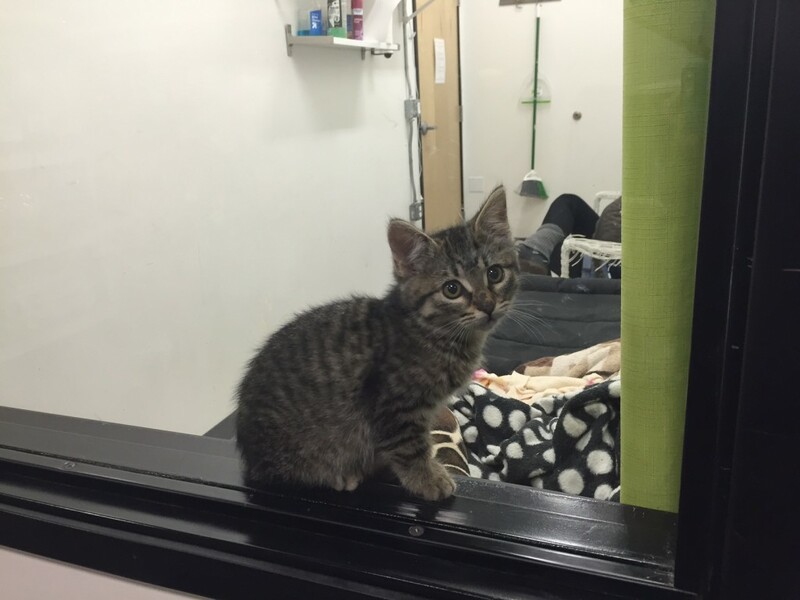 If you’ve been following our blog at all, you’ll see we love animals. 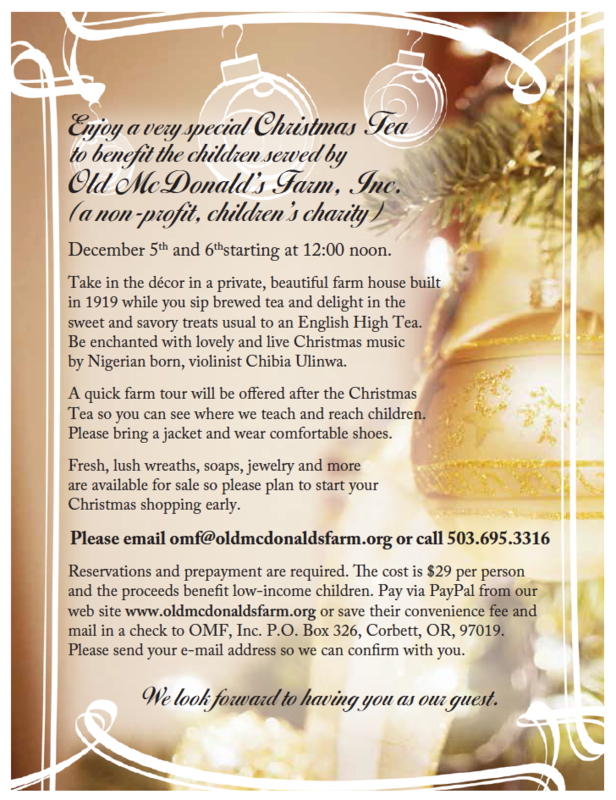 I’ve been wanting to write a post for awhile talking about Old McDonald’s Farm. We’ve been going there a while! 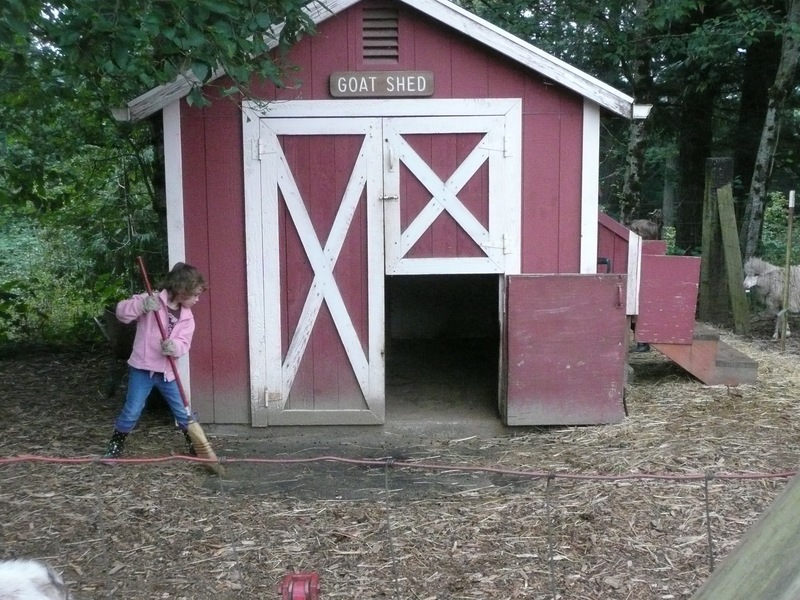 I found some photos from over 7 years ago in September 2008, when our family spent the night at the farm for my daughter’s 6th birthday. The farm itself has been operating since about 1995. 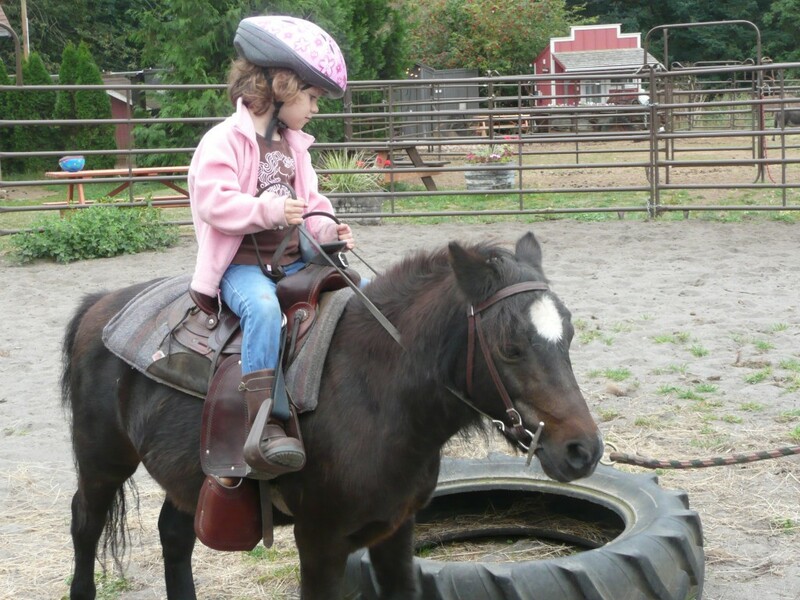 Through the years, our animal-loving daughter has attended numerous summer camps. 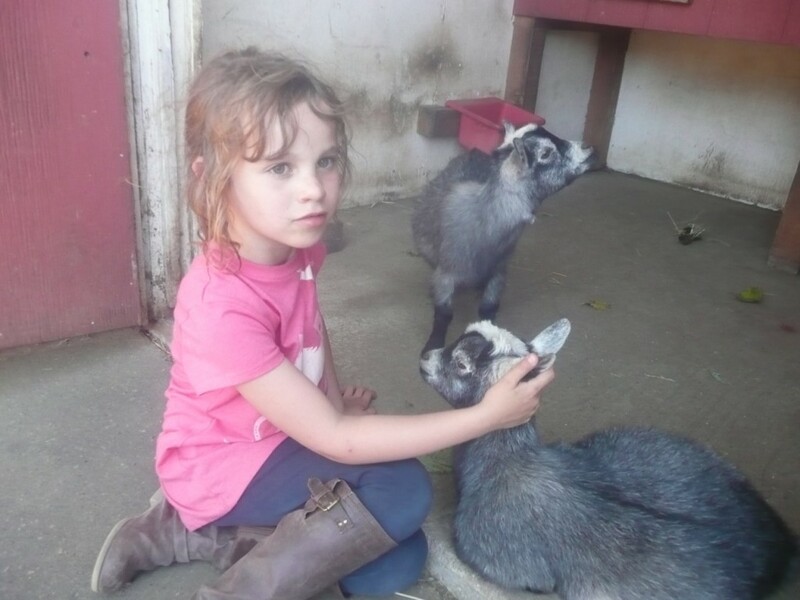 The director, Stephanie Rickert instructs the children with a strict but caring method to ensure safety for both the animals and the children. I’m personally quite amazed at the care and detail shown in every aspect of the farm. There are horses, a cow, a donkey, a pig, sheep, goats, ducks, rabbits, chickens, cats and dogs. Each animal has signs with information about them, their breed, and other facts. 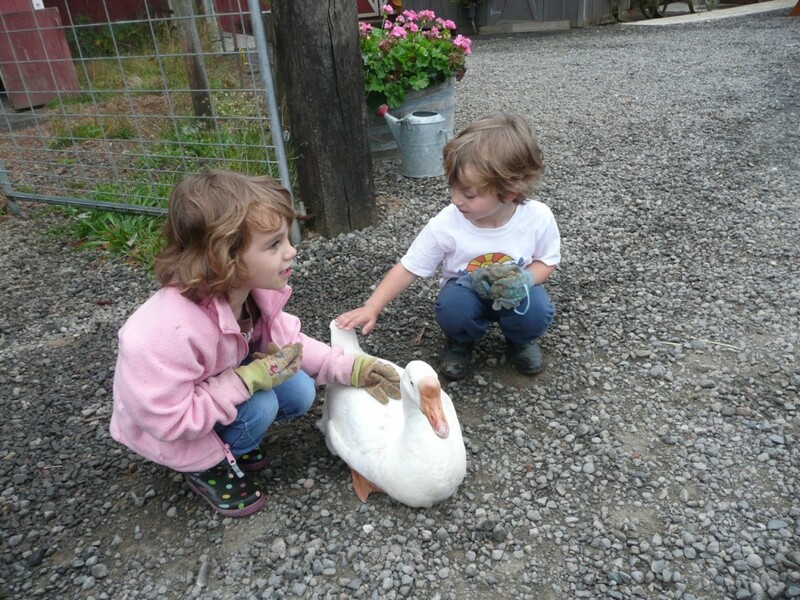 The children learn about the animals, and are involved in interacting and actually working on the farm. There is a bus option which makes it more convenient, and at the end of each week the parents watch the kids present what they have learned. You can see the pride the children have in showing their family and friends around the farm and showing them the animals. 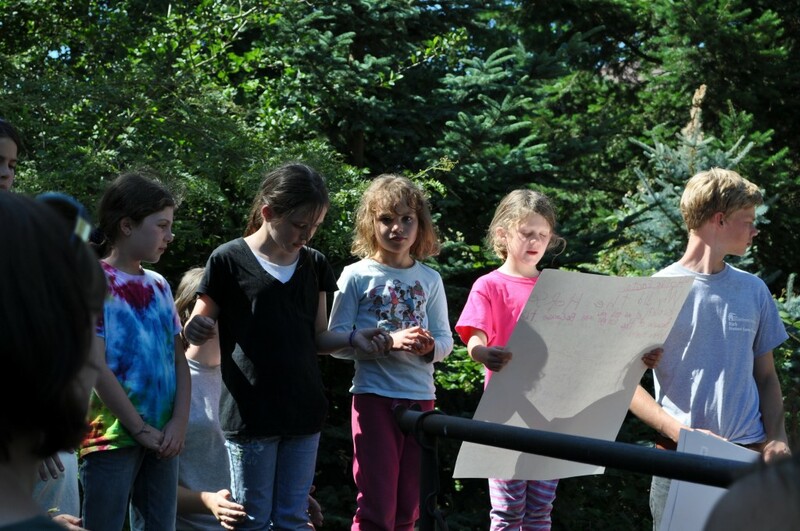 Last year, my daughter was able to graduate from being a camper to a “grey shirt” (student summer helper). This promotion gave her the responsibility and confidence that she needed. The training for the beginning helpers is a lot of work for Stephanie and her senior helpers. I really appreciated that she was allowed to become a helper, even though she had a lot of work to do before she could actually be helpful. 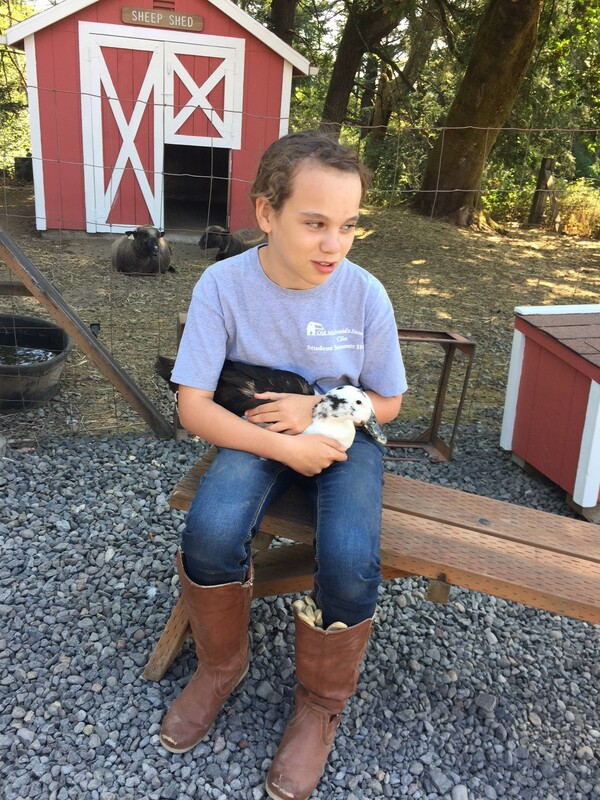 As parents, we can see that her love of animals may be her career path and have encouraged her involvement at OMF. We couldn’t wait until next summer to continue working at the farm, and have been volunteering a couple times a month to feed all the animals. We’ve helped at the Pumpkin Pick in October, and next weekend will help at their annual Christmas Tea, December 5th and 6th. We’re also looking at ways we can spread the word about this amazing farm so that other children can experience it. Last year, our daughter’s 6th grade class really enjoyed their day visit. 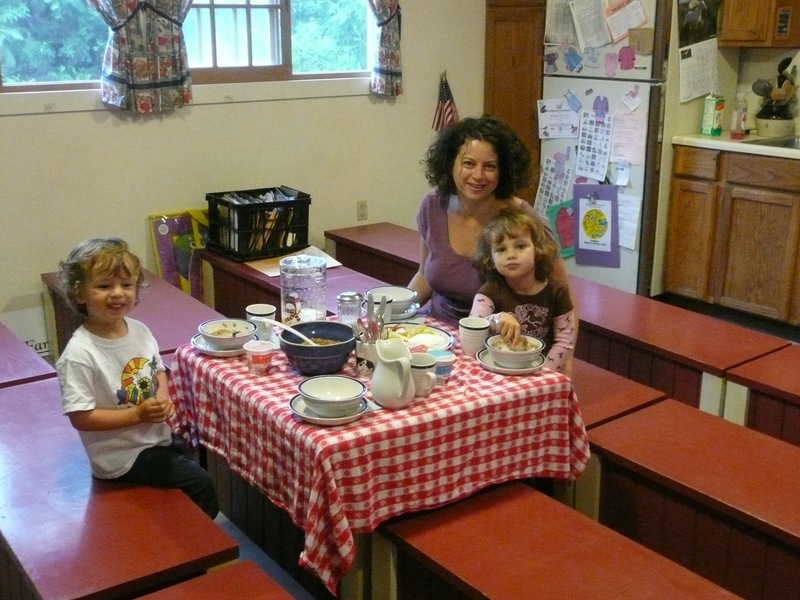 Stephanie has so much experience with children, and can tailor the visit to suit each age group. She works with a wide variety of children with varying needs. The reason I volunteer my time there are because I believe it is very important that children can have a place like this to learn and interact with animals, and because Stephanie cares about every child. She doesn’t seem to mind if it will take her more time and effort to help the kids with special needs, in fact she opens her arms willingly to them. 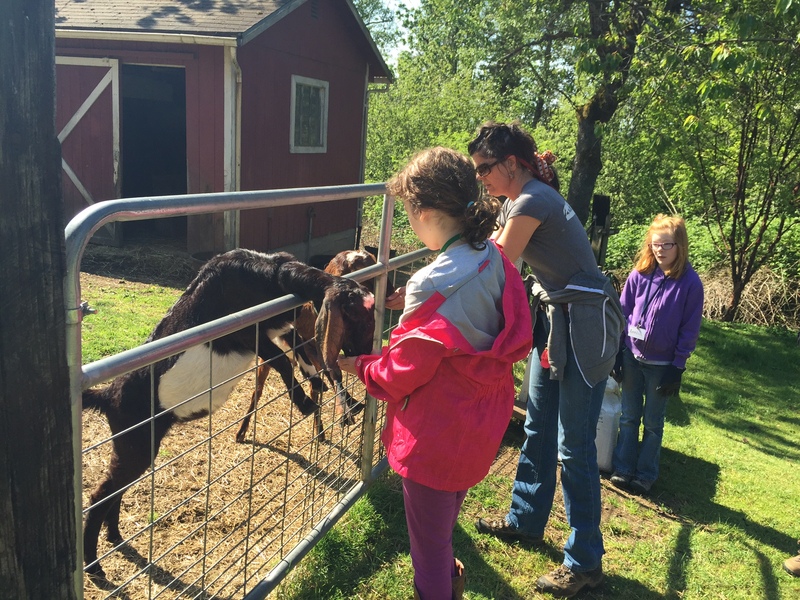 I have learned quite a few things through my experiences feeding the 30+ animals. Some may be fairly obvious—running a farm is hard work! All I have to do is feed the animals (and even that part is still quite difficult for me since each animal has specific requirements and responsibilities). Stephanie does so much more including tending to all the buildings, making sure the animals’ medical needs are met, keeping her bus running, making sure she has all their food and various supplies, taking care of all the administration, planning events, coordinating her helpers, and so many more details I can’t even imagine. It is expensive, yet she charges much less than most summer programs because she wants it to be as affordable as possible. I’m happy to do what I can so Stephanie can keep Old McDonald’s Farm going, and get kids to come visit. 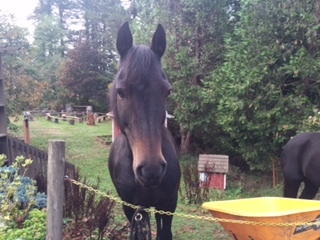 The Pumpkin Pick and Holiday Tea would be a great time to come see the farm during their slower season, but look at their website to see the opportunities for school field trips, horse riding, camps and more. 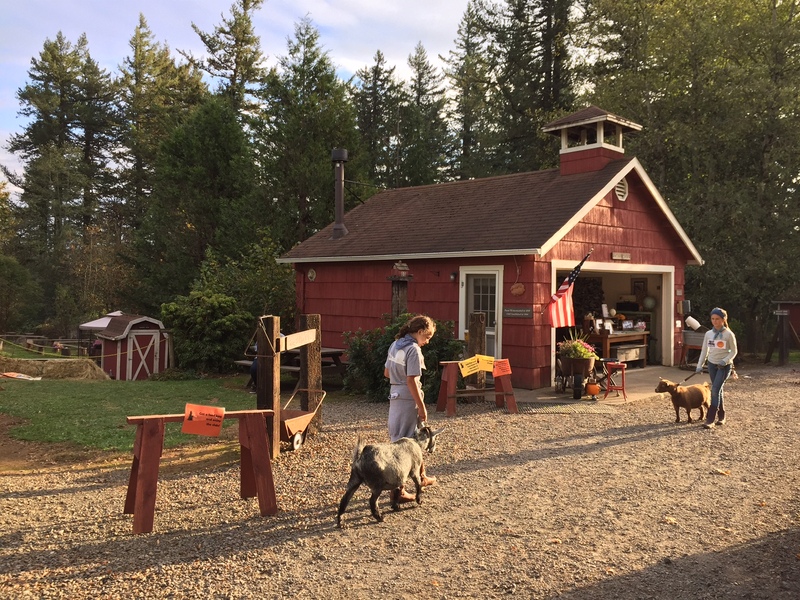 This special farm that fosters education and a connection to animals is important, therapeutic, and is a rare and unique opportunity that needs to have support. 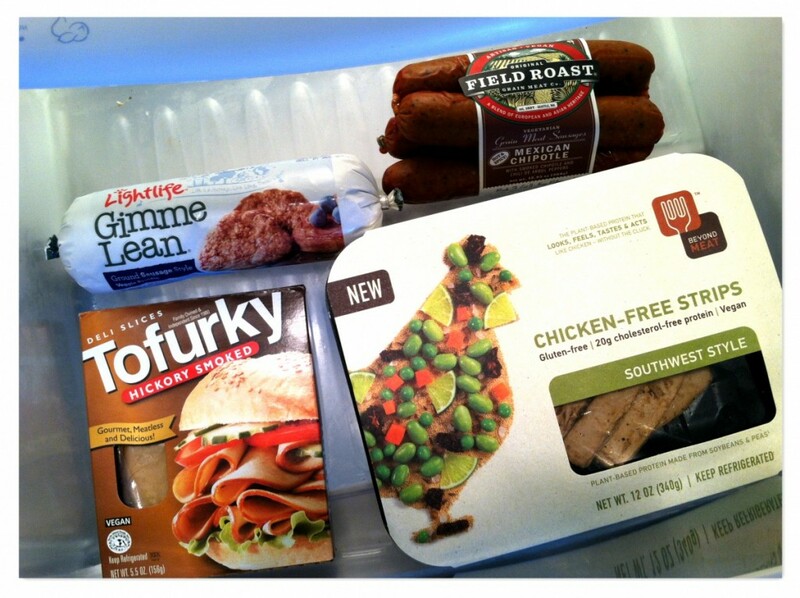 Plant-based meats and milks are the future! 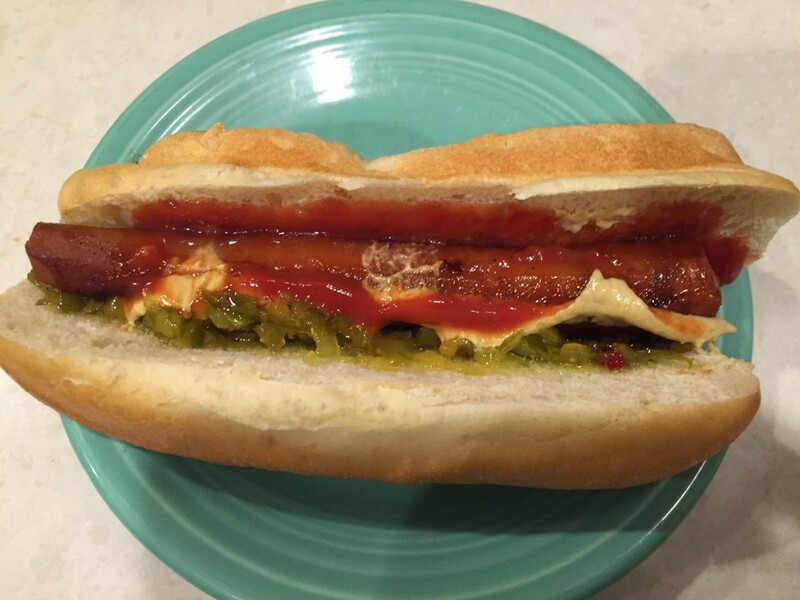 Every day gets us better vegan options to replace animal products. I mean, if we can put a man on the moon it seems like we could make a plant-based product that tastes like animal meat! There are so many positives that can happen. We end all the suffering the animals endure- not just shortened and miserable lives, but also the need for all the environmental resources to breed these animals (land and water used), the methane and carbon dioxide they emit, the pollution to our water and land from their waste. We can eliminate giving animals 80% of all antibiotics because of their conditions, which is in turn causing superbugs that can’t be treated for humans. And on top of all of that, we can reduce the artery-hardening cholesterol and other negative health aspects. If you could replace your eggs, butter, milk, cheese and meat with options that tasted just as good and weren’t more expensive, would you do it? There is now a burger that even “bleeds” like real meat, but skips the cruel treatment for those who enjoy that type of thing. The prices will come down. We’ve all heard of lab-grown meat. If that seems disgusting to you, please watch a video of how the meat industry operates. New jobs will be created to replace old jobs. Large companies will get behind it if that is what consumers want, or more importantly, if they can make more profits. 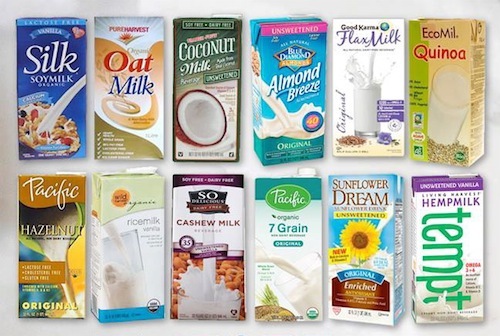 Just in the last few years I’ve seen a huge increase in vegan options- especially in the variety of milks. From hemp to cashew to soy to almond, there are so many choices in pretty much every store. Some of that is from vegans/vegetarians, some from meat-reducers, and I believe even some from the popularity of paleo diet. Although paleo diets increase the amount of animals eaten, they also don’t eat dairy and eat a lot of produce. I think it also has raised awareness of factory farming vs grass fed or wild-caught. I’m definitely not agreeing with this diet, but pointing out that the balance is tipping. I’m sure that people will have hesitations about moving away from their traditional foods. But, things have changed and we need to change. There are now too many people eating too much meat and animal products for a sustainable world. And that is not fear-mongering, it is just science. I have another post about why I am erring on the side of caution, rather than just continue as if our population and our resources are not intrinsically linked. Some people prefer to just skip anything that resembles animal products. However, most people want to transition to similar types of foods at first, or maybe just enjoy them. 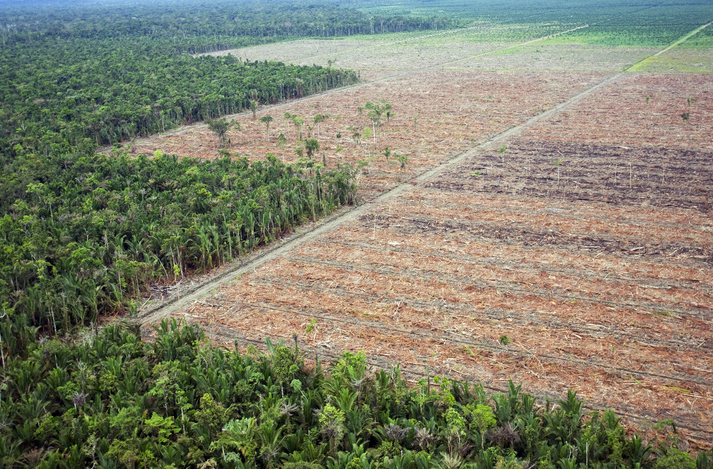 When you consider the alternatives: drought, fish-less oceans, deforestation, carbon levels… plant-based meat starts to sound a whole lot better. I’ve been eagerly anticipating the arrival of Next Level Burger for months. This is their second store- the first is in Bend, Oregon. What is so special about them? They are completely plant-based fast food. Not only that, all their produce is 100% organic. 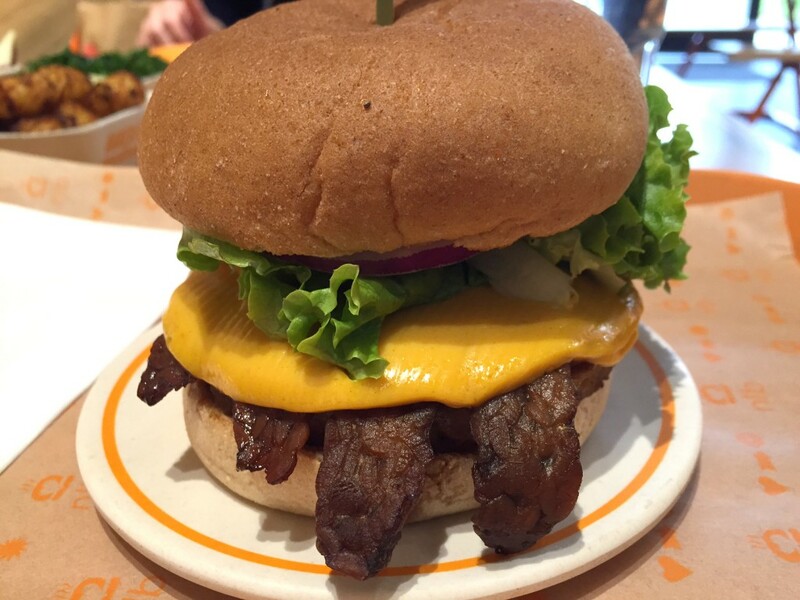 Their signature burger has 26 grams of protein, 330 calories and only 8 grams of fat. 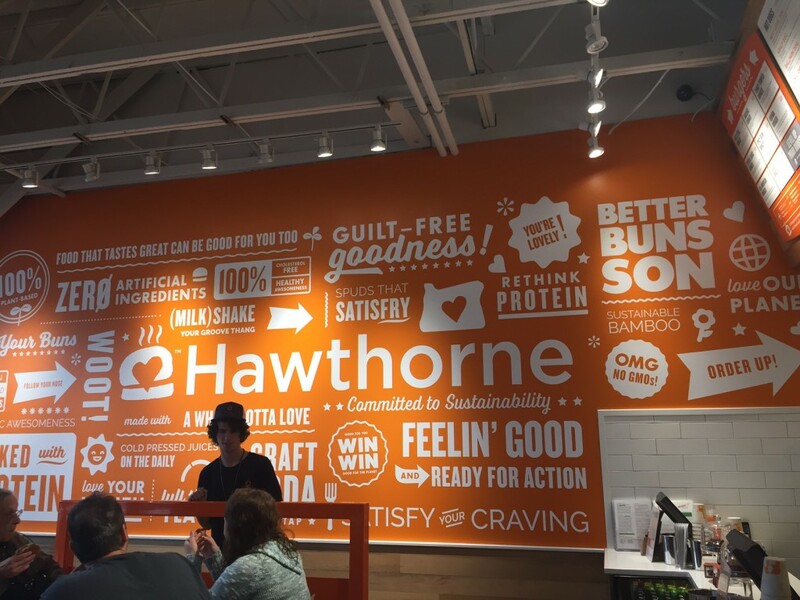 Healthy fast food with no animal products… wrap your head around it for a minute. Finally, opening day arrived and we headed off to nlb. 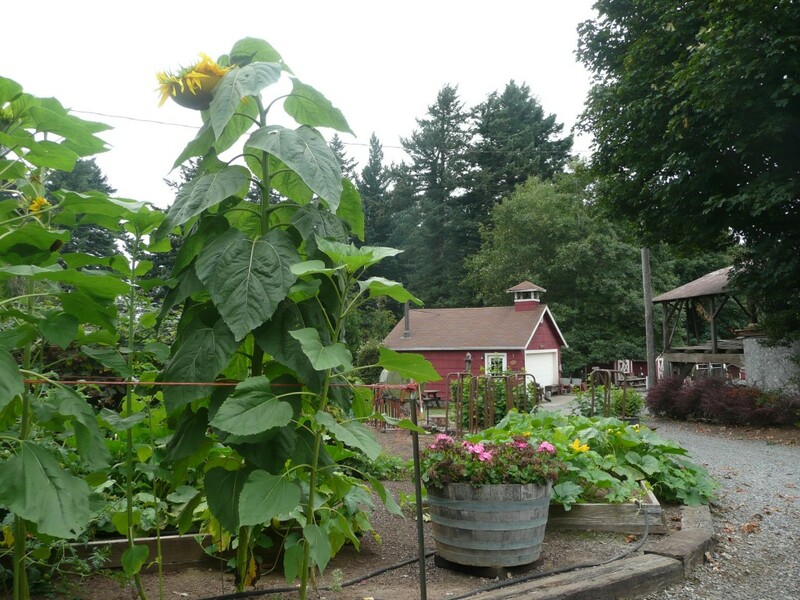 It is located in a great prime location in SE Portland, across the street from New Seasons. The graphics and design look great. 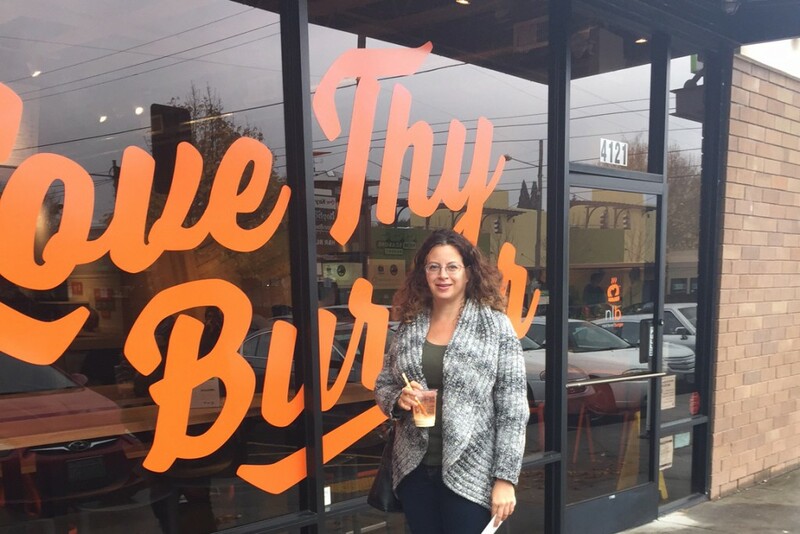 The orange script lettering on the outside window proudly proclaims “Love thy Burger”, and there is a full orange wall with text and illustrations. In fact, every little aspect is nicely done, which I appreciate as a designer. It almost reminds me a bit of Japan, with their attention to detail and aesthetics from their little tiny unique plate designs, tiny wooden branded toothpicks in burgers and special reusable cups with compost-able matching straws. The employees seem happy and friendly- like unusually nice. I think they choose to work here for a reason and support the concept fully, or maybe they are just good employers. Anyway, no surly staff ever surfaced on any of my visits. Okay, but what about the food? Well, there is a huge variety of choices there, which made me decide to wait until I had been there a few times (like a food critic) before my review. The first visit we each had a different burger, I tried the SoCal which is a tofu-based patty. My husband had the Spicy Bean Burger. 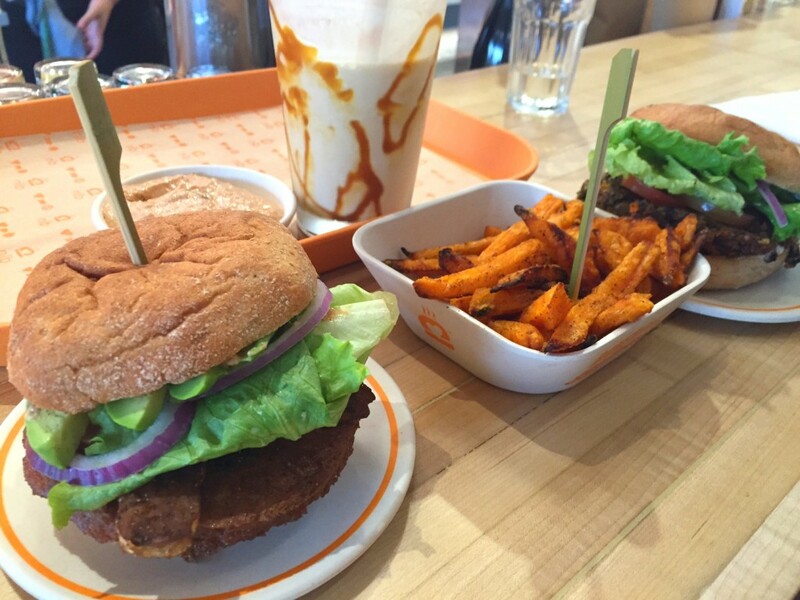 We shared delicious sweet potato fries and a Caramel Shake that was made with coconut milk ice cream (you can ask for either that or soy milk ice cream). It was really good, especially the shake and fries! I don’t think I even got a taste of the bean burger, but I really wanted to try the other options. The next chance I got, my husband and son brought a “to go” order home. 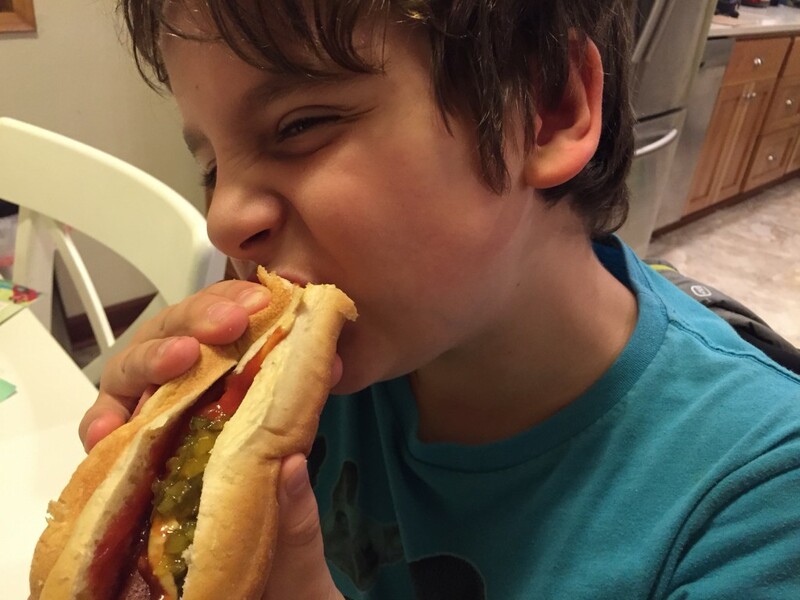 My boy LOVED the hot dog he got, and I had the tempeh burger which was really good! I was also very hungry from helping out at the farm, so I needed to have another visit to make sure I wasn’t biased. In all the excitement, no photos were taken. Today I got my third chance to review nlb. This time, I went for the All-American Burger which is a plant-based patty, with smokey tempeh bacon, and delicious cheddar cheese (their own plant-based version). 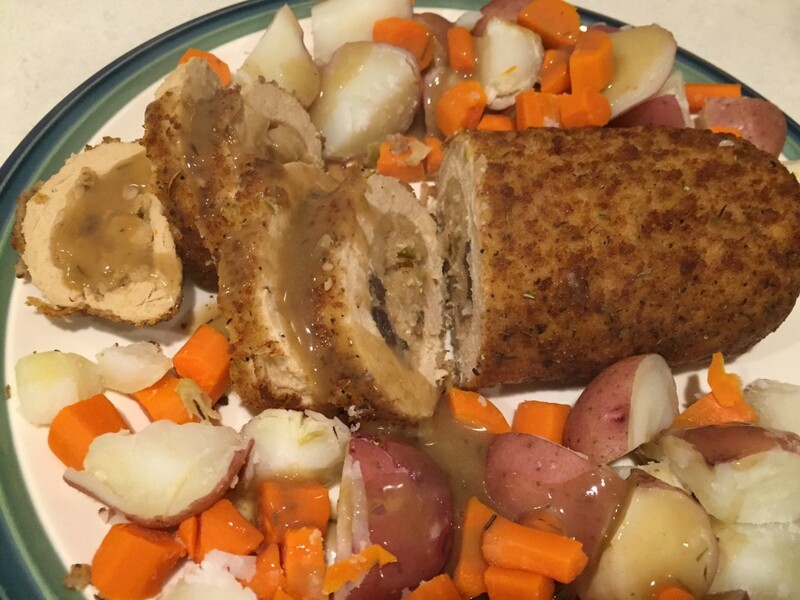 Wow, that one was really good- probably tied with tempeh. My friends ordered different burgers which they really liked as well, tater tots, side of fresh fruit and a generous side of sautéed kale with lemon. Now that’s original- and delicious. 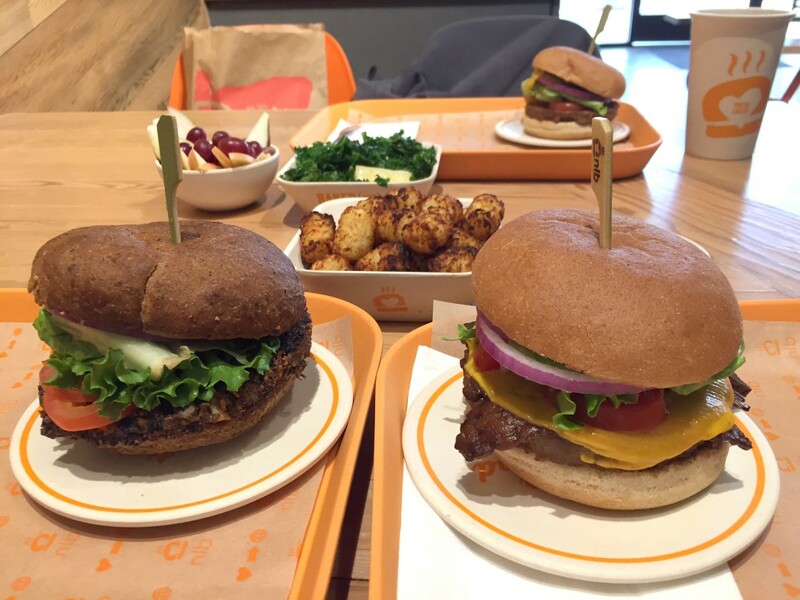 The burger on the left is on a gluten-free bun, which is great that they offer that option. I almost held off writing this review because I need to try the quinoa burger, and I saw someone order a salad that looked AMAZING. It was huge! I am getting one of those next time, bringing a kid, and stealing bites of their burgers. They have a seasonal pumpkin and white bean burger right now too. The kids are actually wild about tempeh (which is funny, but true), so maybe a BLT sandwich for them. It is going to take me several more visits to work through their menu. A place omnivores, vegetarians and vegans can all enjoy together. Other restaurants better take note, this place is really taking it to the next level. 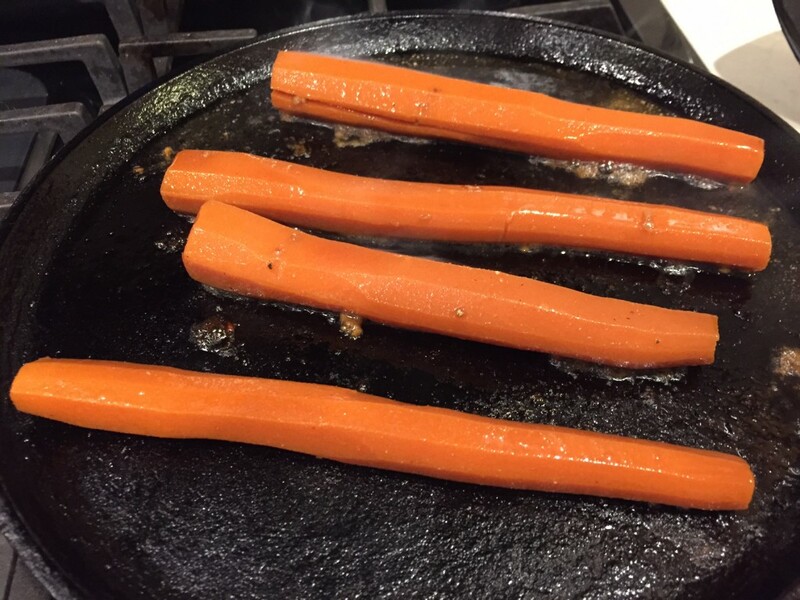 When my daughter was fairly young, she started our family down a path towards being vegetarian. By responding to her strong feelings not to eat animals, I was forced to re-evaluate my own rationalizations. Since March 2012, I have moved to eating a strict vegetarian diet, which is at least 95% vegan. I know that I care deeply about animals, the earth, and other people. I know that I am doing what I feel is the most effective activism to create more awareness and education about the issues created by animal agriculture. It has become a passion that has transformed our lives and our business. My son followed his big sister’s example and is now possibly even more committed and consistent than her. My husband eats very little meat for his own reasons and has become very involved in environmental and climate change issues. Although we weren’t vegetarian when the kids were very young, I look back at the photos now and can see how they made strong connections with animals besides our own pets. Their childhood will be interesting to look back on. When I am making my easy tofu salad and my son tells me how much he loves it, I find it funny to think that will be part of his fond memories of my cooking: Mom’s tofu salad. At this point, they don’t really know any different, and they don’t seem to miss meat at all. 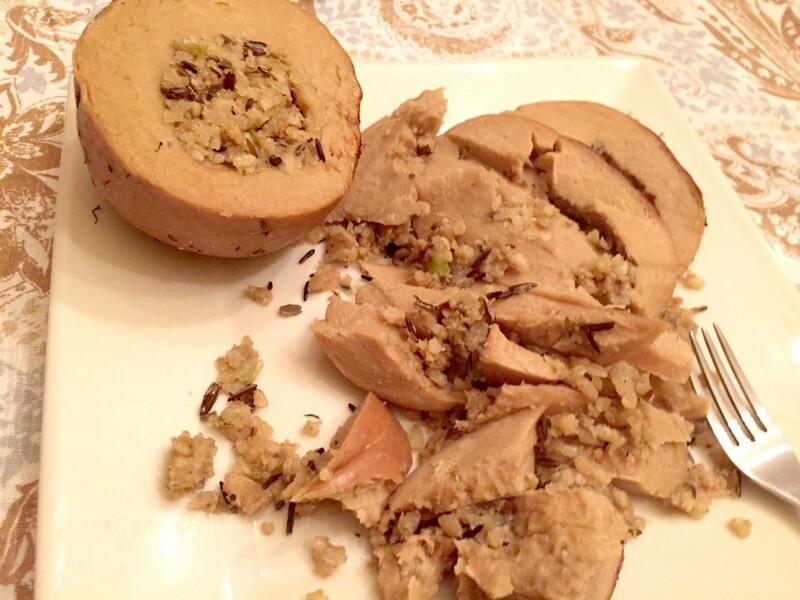 They love things I never tried at their age like tempeh, and they go crazy for naturally vegetarian ethnic foods found in cuisines from India, Thailand, and the Middle East. 1. They are free to make their own decisions about what they eat. I let their host know that they are vegetarian in advance if they are at someone’s house. So far everyone has been very gracious and made sure there was a veggie option. 2. 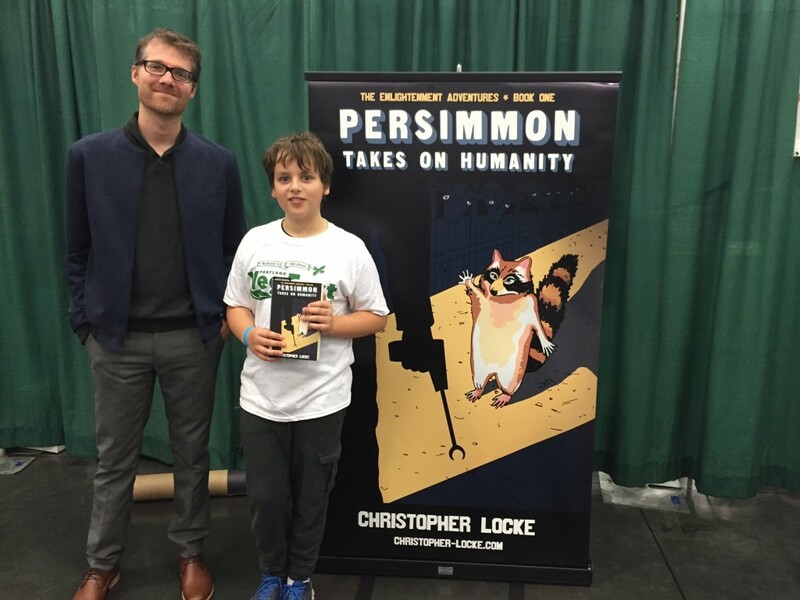 We don’t try to indoctrinate their friends in any way. That would make me crazy if someone tried to force their beliefs on my kids, so I wouldn’t do that. However, we only have veg food at our house which I try to make sure is something especially good when friends come over so it is a positive experience. 3. 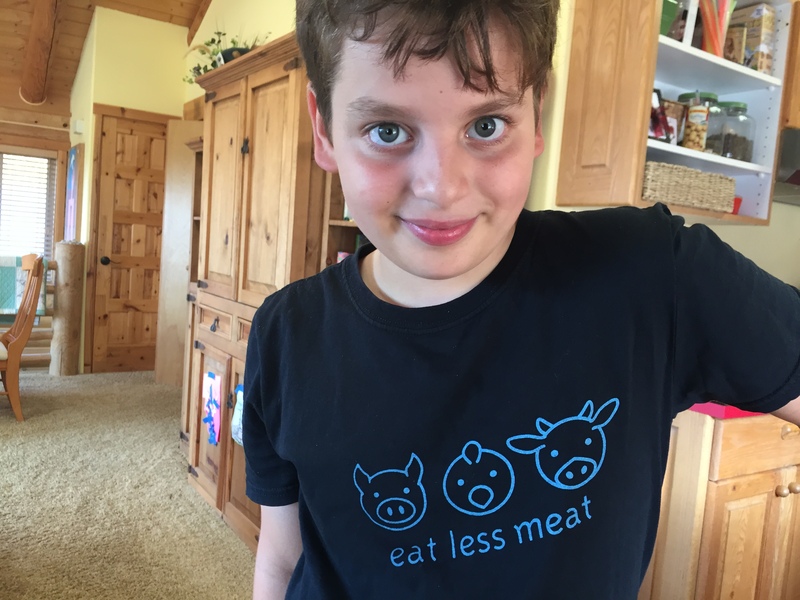 I teach them to be as non-judgmental as possible when others eat meat, and give them enough information that they can handle comments about “how do they get their protein”. If we want to have any influence towards others at all, it has to come from being a good example and respectful rather than force and anger. 4. 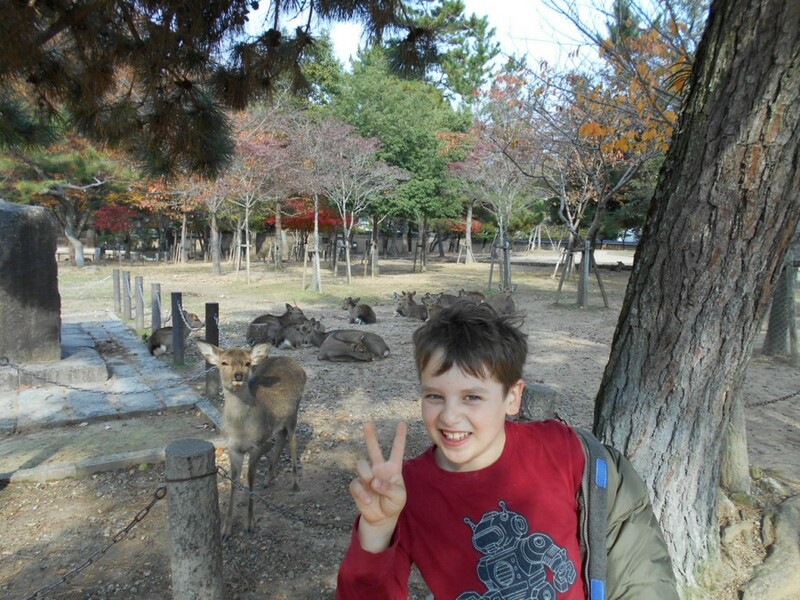 I haven’t pushed veganism on the kids. They prefer to keep some cheese in their diet, and sometimes eggs. 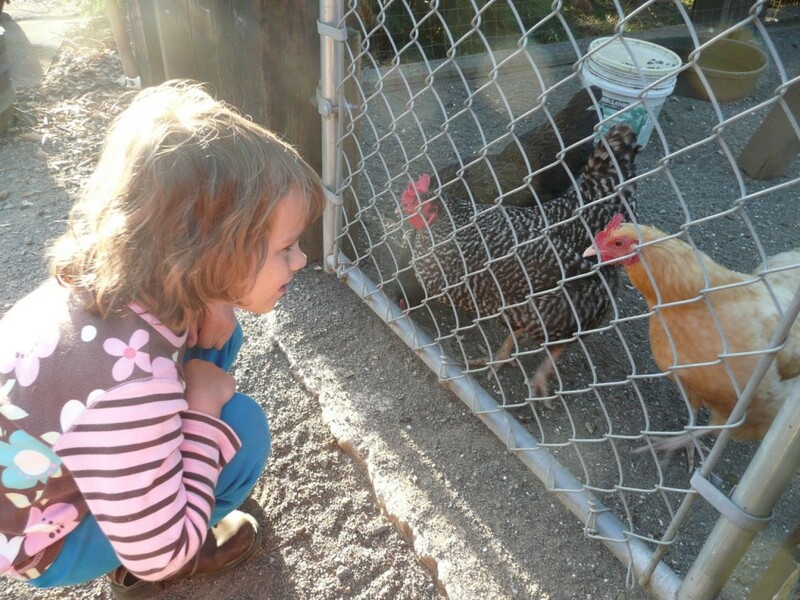 We compromise and for awhile I would get special eggs from a neighbor’s chickens and use them so sparingly it took 2 weeks to go through a dozen. I stopped buying cow’s milk and just made sure I had soy and almond options- no one complained because it didn’t make a difference to them. They mostly have soy milk in their cereal. If I make delicious vegan meals, everyone is happy and no one misses anything. I know they would go vegan in a minute if I showed them footage from factory farms of chicks being ground up alive or baby calves taken from their mothers. It is so hard for me to watch, I don’t want them to see that cruelty. I am honest about the situation when we do discuss it. 5. I make a lot of smoothies with spinach, make sure they eat a lot of fresh fruit, veg, beans and tofu, and give them a daily multivitamin. 6. 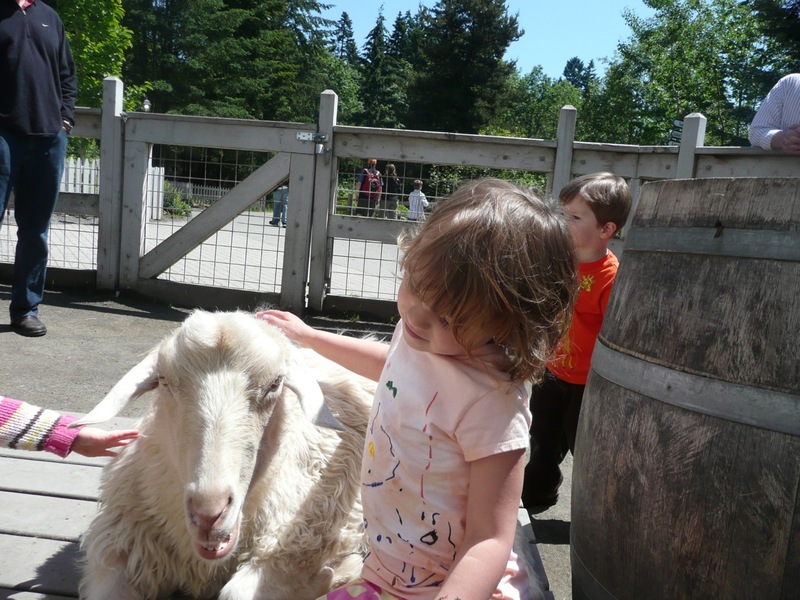 We visit farms and animal sanctuaries and they get a chance to see these farm animals in real life, and not just as “bacon”. 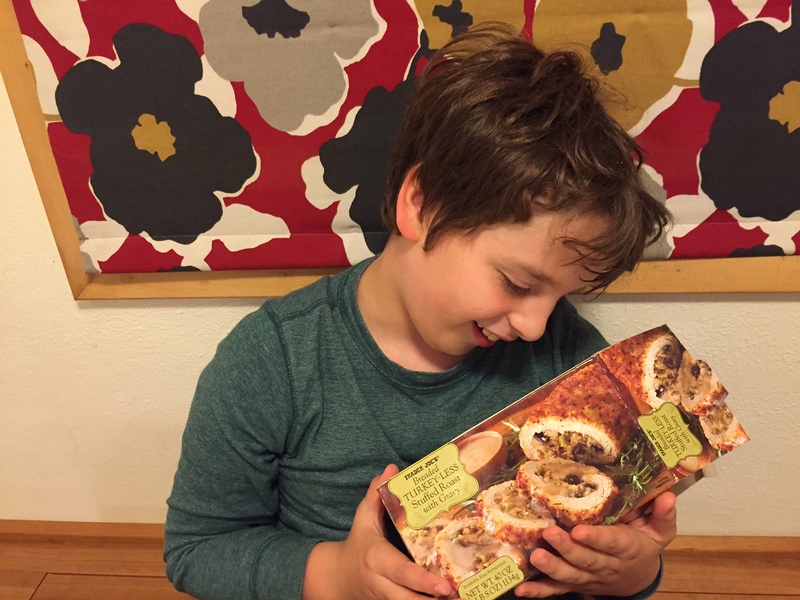 I hope, and think, my kids are good ambassadors and role models for other kids who would like to be vegetarian. They are healthy and growing well. We’ll see if they stay vegetarians or become vegans for the rest of their lives. In any case, I am glad that if they do stay on this path, they don’t have to have regrets that they ate meat for decades of their life as I now do. I was never prevented, I honestly just never thought about it earlier on a deep level. 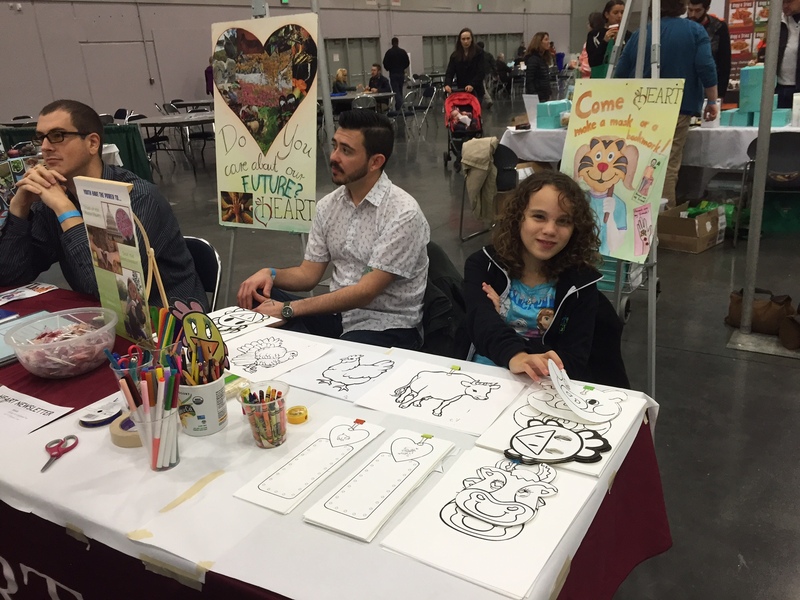 We’re planning on starting a Portland Veg Kids group of some sort to promote friendly activism, and the kids are volunteering at veg events we attend. 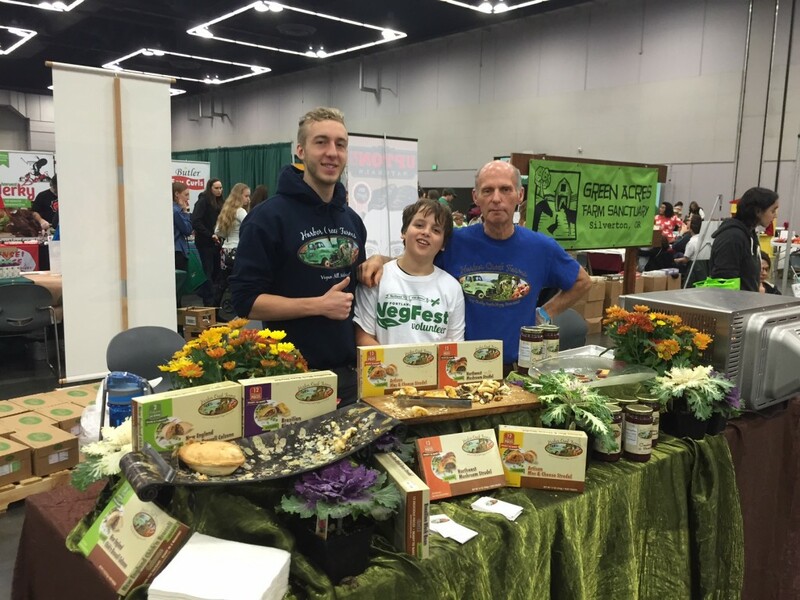 They love the food, and Portland is a great city for choices. We’re incredibly lucky that they can even have vegan fast food items for special treats. If I could give any advice, I would say please don’t stifle your child’s natural inclination towards compassion. If they do want to try vegetarianism, it really will be okay, just do some research.